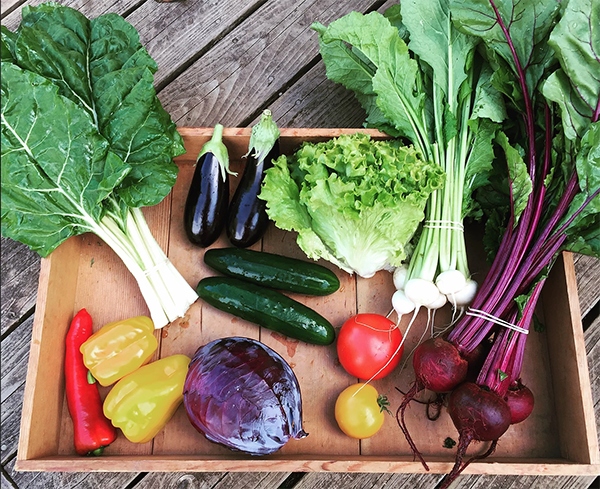 Humble Stump Farm is a small-scale intensive market garden, owned and operated by Aaron Buechel and Fran Janny since 2014. The farm's mission: to produce the healthiest, tastiest, and most environmentally and ethically responsible food possible. To increase the local availability of truly wholesome food - grown with honesty, integrity, and gratitude.